In need of a pair of heels to take you straight from desk to dance floor? 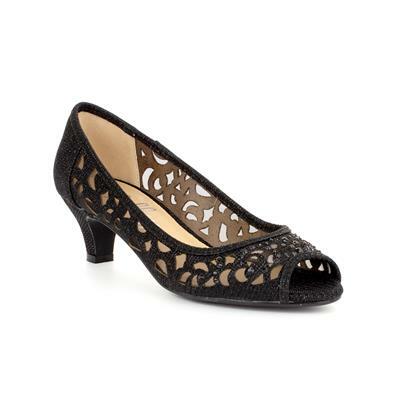 We've got just that with these womens black lace mesh heeled court shoes by Lilley. They showcase glitter lace and mesh detailing, a small yet comfortable heel height and an open toe. Perfect for Christmas parties, special occasions or if you just simply want to jazz up your day to day wear then these heels are for you. I saw the shoes in your Bognor Regis store but they did not have my size on the shelf. I asked the assistance if there were any size 5 in stock. She checked and having none suggested that I could purchase them and have them delivered to my home. And, if I was not happy with them to return them to the store for a refund. Excellent service, could not be happier. Thank you. I was really pleased with these shoes, I wanted something lacy and with a small heel, perfect choice. 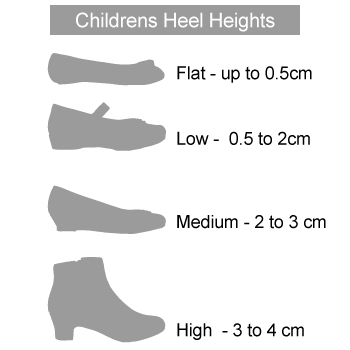 Very please with delivery and style, but a slim size 8, needs vreaking in. Bought these for a wedding. My outfit needed shoes with heels but I don't wear high heels so these are just right. 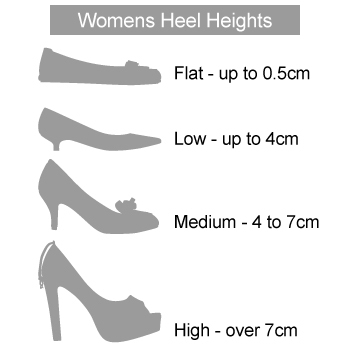 They give a bit of formality without discomfort of higher heels.